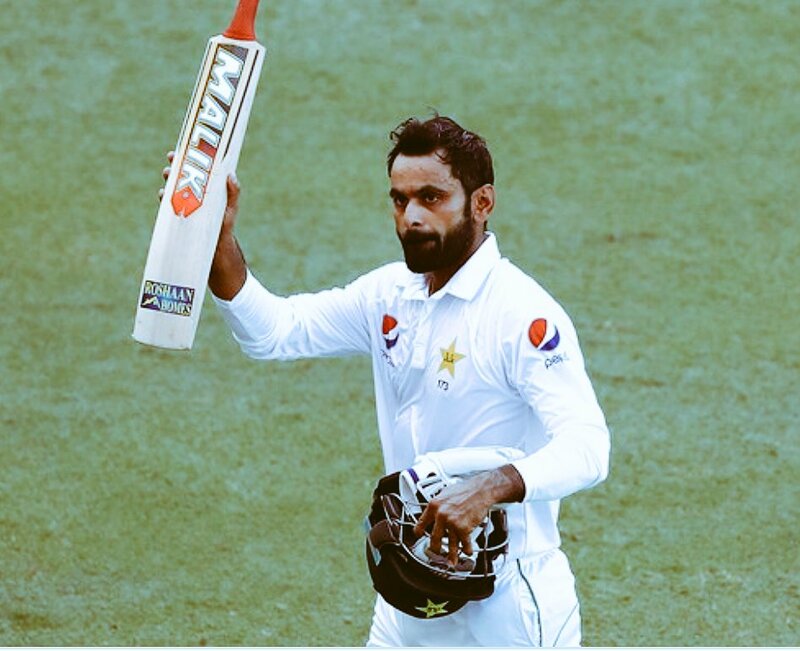 Pakistan All-rounder Mohammad Hafeez said he was retiring from Test cricket after the continuous third and last match against New Zealand in Abu Dhabi on Tuesday. The 38-year-old has made only 66 runs in seven innings since scoring a hundred against Australia in Dubai a month ago after his review to five-day cricket. The Abu Dhabi Test is Hafeez's 55th since making his introduction against Bangladesh in Karachi in 2003. He has so far scored 3644 keeps running with 10 centuries and 12 half centuries.